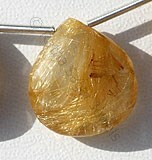 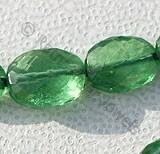 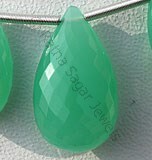 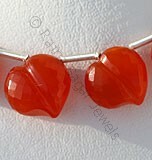 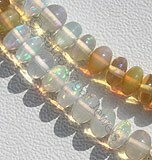 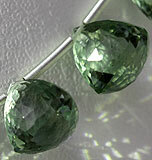 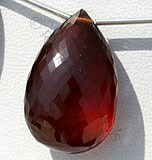 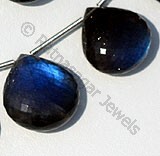 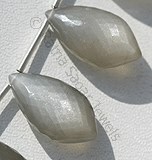 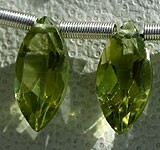 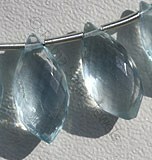 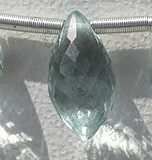 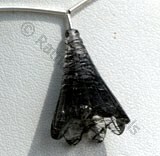 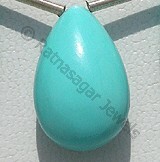 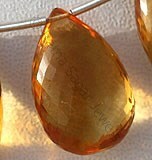 Topaz gemstone is a stone that is usually found colorless when it is in its purest form. 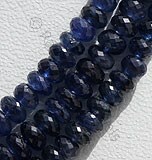 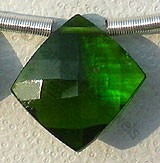 But the obvious question that crops up with this statement is that how come it is available in other sparkling colors. 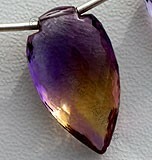 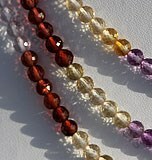 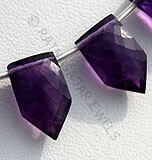 The high refraction of this amazing colored topaz jewelry is absolutely stunning. 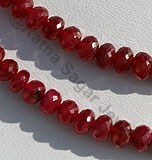 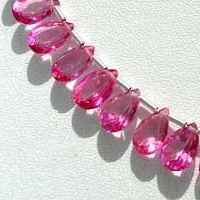 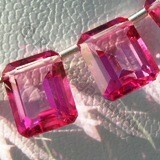 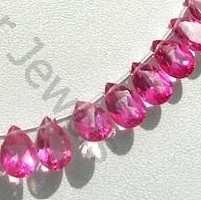 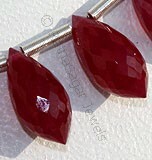 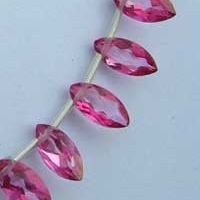 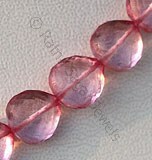 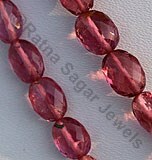 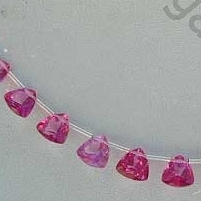 Pink is so much the color of Topaz and any jewelry that is studded with pink topaz becomes a cherry on the cake. 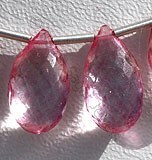 The witness of using Pink Topaz Gemstones dates back to 18th and 19th century when it was used for making wide range of jewelry items. 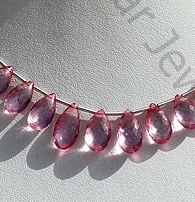 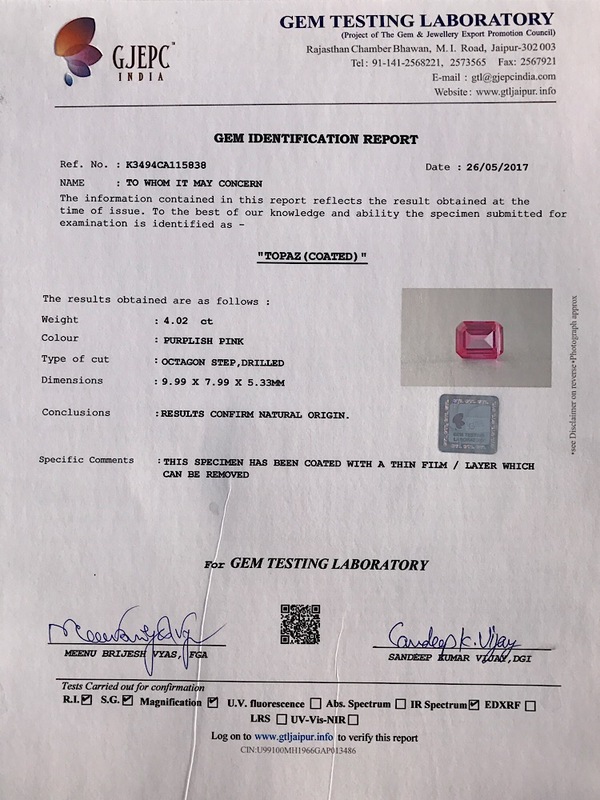 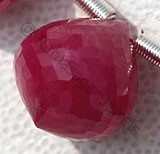 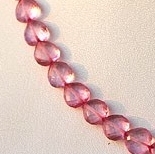 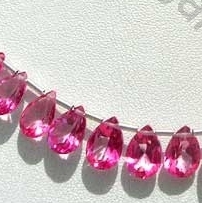 Pink Topaz is one of the rarest and costly priced gemstone. 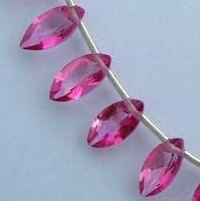 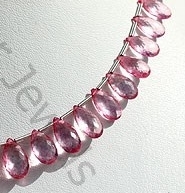 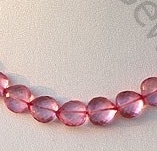 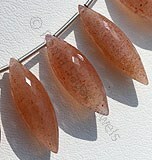 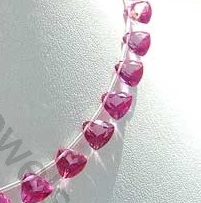 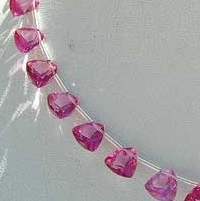 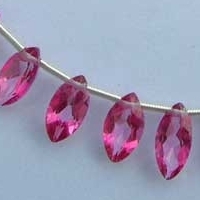 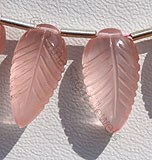 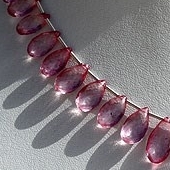 The pink color is derived from chromium which is mixed into crystals. 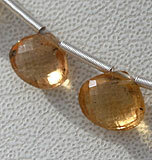 The hardness of Topaz on Mohs scale measures to 8 and is therefore mainly used for making earrings, necklaces, bracelets and rings. 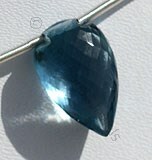 An interesting fact associated with Topaz is that it is considered as the life time gift to someone who is very dear to you. 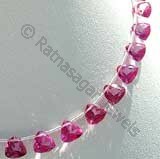 In the medieval period it was regarded as blessed with various healing powers apart from being used as an important jewelry item. 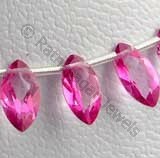 Ratna Sagar has made an exclusive collection of shapes using Pink Topaz beads and this gemstone is the best gemstone that you will ever buy in pink color.